Ready to Build it? We’ve got the Lot for you! Ready to Build it? We've got the Lot for you! We have a lot on Donnelly Ave that is approx 6250 sq feet, and is a vacant lot. The previous owners did have a home on the property however it’s been torn down. There are utilities on this lot. This would be an ideal spot for a home, close to Lake Como there is lots of shopping and schools close by. Buyer to do their own due diligence on repairs needed. 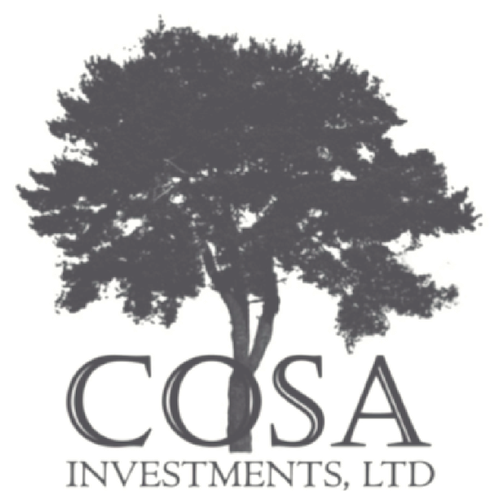 At COSA Investments, we are a multi-service company who BUYS, REPAIRS, MANAGES, and SELLS HOMES while focusing on providing you with Fast, Friendly, and Flexible service. 2018 COSAINVEST All rights reserved.